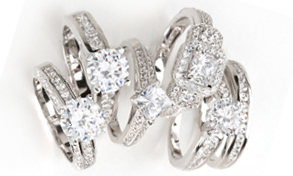 We specialize in one-of-a-kind heirloom quality pieces. We'd love to hear from you! 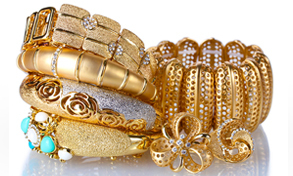 You'll find our highly diversified inventory has something for everyone. 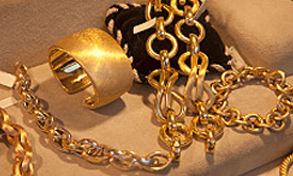 Our jewelry is acquired through a variety of sources including private estates and collections. All items are in pristine condition demonstrating superb workmanship and design resulting in excellent value for our customers. 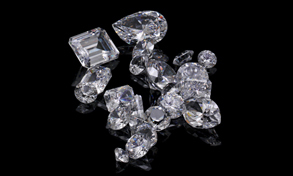 Our qualified gemologists have over 40 years in the jewelry business and your complete satisfaction is our primary concern. 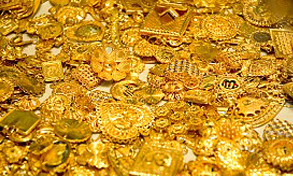 Please contact us when considering your next fine jewelry acquisition. Evans and Son Jewelers is a family run business that first opened in Baltimore, Md in the late 1960's. By 1969 the business was relocated to Daytona Beach, Florida and in 1983, moved into their 1910 building that was the first building to be renovated in Downtown Daytona Beach. Receiving the first "Certificate of Excellence" from the City of Daytona for the renovations, Evans and Son has become the focal point in Central Florida for a unique selection of fine jewelry that crosses many barriers. As G.I.A. 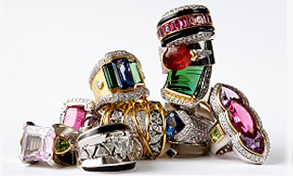 Graduate Gemologists and Appraisers, we offer our customers many significant items and signed pieces such as Tiffany, Cartier, Van Cleef and Arpels, Boucheron, Seaman Scheppes, Buccellati, Bulgari and others. Evans and Son has established a firm baseline from where to start your shopping. 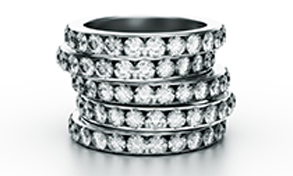 Diamonds of all sizes and quality make us the place for engagement rings as our prices are competitive on an International basis. 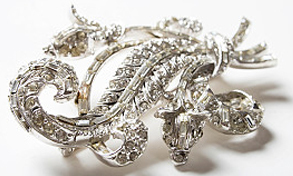 Gold, platinum, diamond and period pieces are our specialty and as such are represented by Art Nouveau thru Art Deco, Retro and into the 1950's and 1960's. 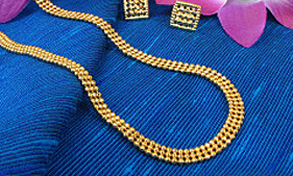 Latest designer pieces are also our specialty, giving our customers an opportunity to purchase the latest, most premium designs at discounted prices that can fit any budget. 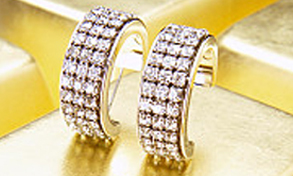 This last item is important, as we stock a range of pricing from below one hundred dollars to the sky is the limit. Watches new and used are also sold and reflect all the premium brands. 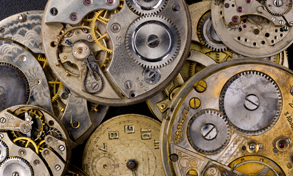 We also offer full watch service and jewelry repairs by our professional teams. 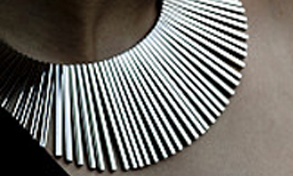 Evans & Son is a top rated facility that has been a member of the community for many years, and looks forward to being your full service jeweler. 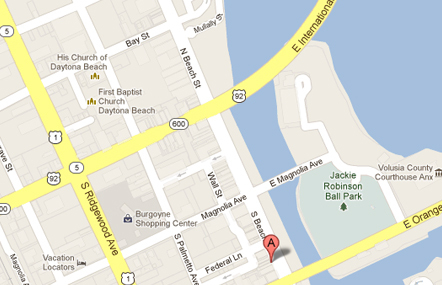 Evans & Son Fine Jewelers invites you to call or visit us in beautiful Downtown Daytona Beach.